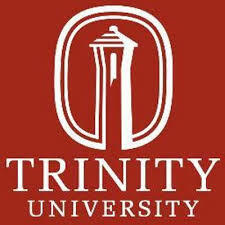 Is Trinity for you? If you value very small class sizes, close connections with faculty and fellow students, and a challenging yet supportive academic environment and broad undergraduate research opportunities, it probably is. With 2,353 talented undergraduate and graduate students, the University is known for its stimulating, resourceful, and collaborative environment�_in the classroom, on campus, and around the world.